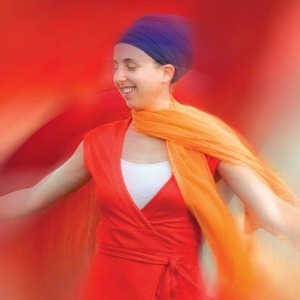 Sirgun opens up about being a sacred music artist and parent, the difference between doing yoga and living a yogic lifestyle, and more! Five Days of Sat Nam Fest West! 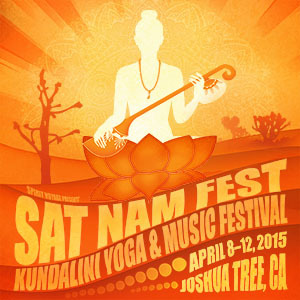 Offering FIVE DAYS of Full-On Upliftment from April 8 – 12, 2015, this Sat Nam Fest will rock your heart and soul so deep!